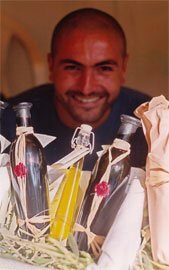 The Organic extra virgin olive oil Astarti Exclusive Premium (very limited production), is a cold pressed product that respects the high nutritional and dietary value of olive oil. 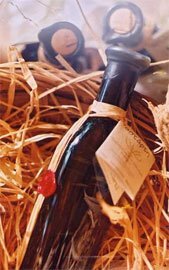 Produced exclusively in the area of ​​ Stenokampos in the village of Karava-Kythera , where the main grove of Astarti is, under the care of Tzortzopoulos family. 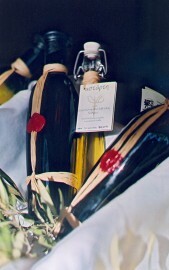 Only the best lots of olive oil, with specific organoleptic characteristics are bottled in these special handmade packagings, creating a unique product with a strong identity, known as Astarti Exclusive Premium. 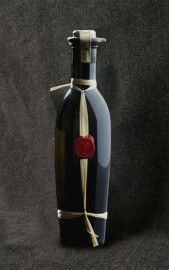 So if you are looking for something special and unique, then Astarti Exclusive Premium is what you need! 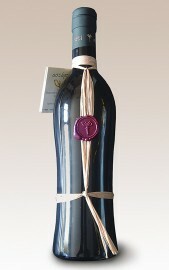 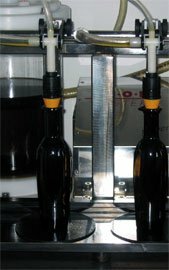 You may see part of the bottling process of Astarti Exclusive Premium on the video “The harvest“.